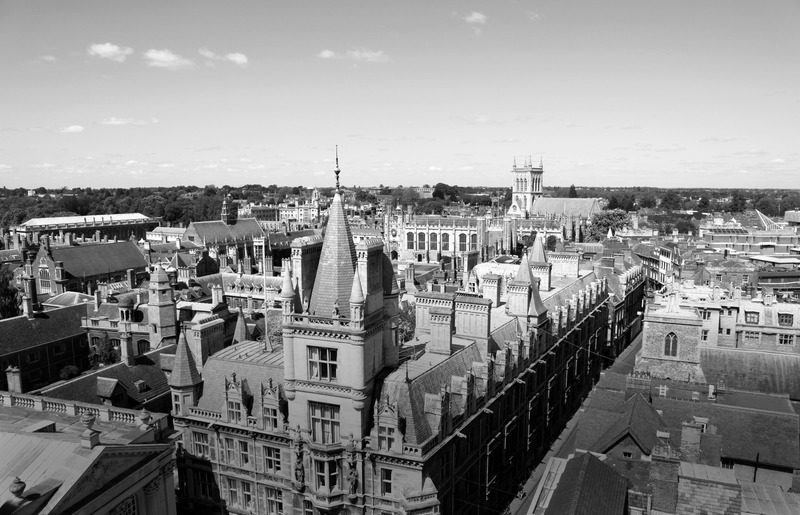 Situated in the heart of Cambridge, our office is within walking distance of the River Cam, Grafton shopping centre and the Family Court in Cambridge. Our team of expert and professional lawyers provide legal guidance on divorce, mediation, children and Family Law in Cambridge. Fiona McLeman is Partner and solicitor and heads up the Cambridge office of FM Family Law. Fiona is a specialist in mediation, divorce and family law. Christina Hale is a Senior Associate and solicitor at the Cambridge office at FM Family Law. Christina is a specialist in mediation, divorce and family law. If you are looking for divorce lawyers in Cambridge, contact us today.